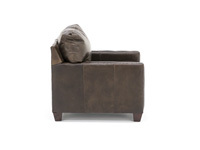 There's no lack of choices here! 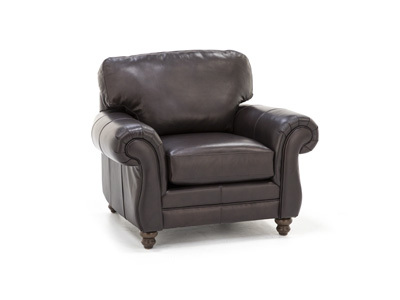 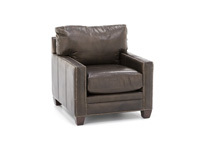 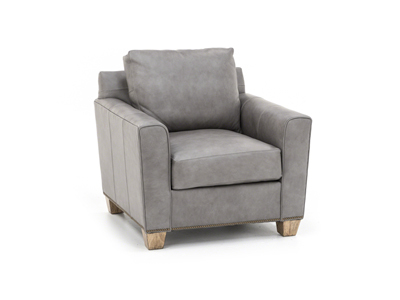 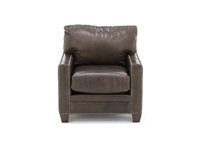 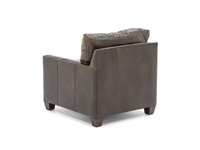 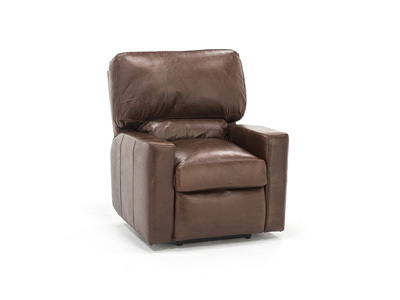 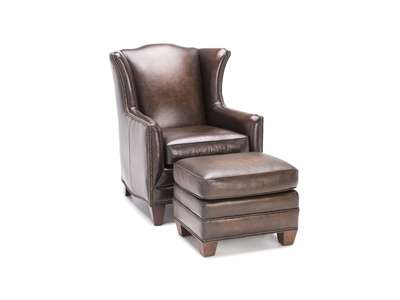 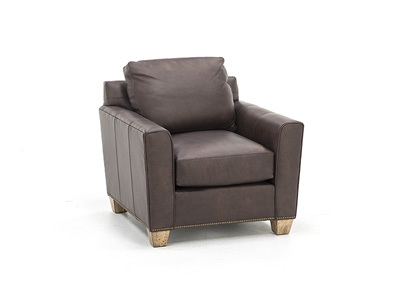 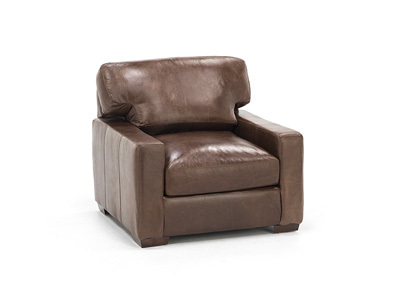 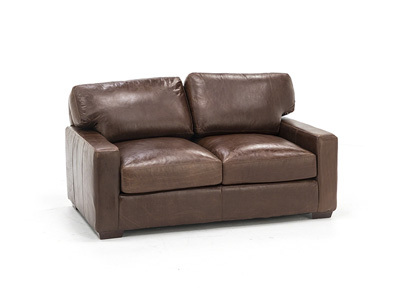 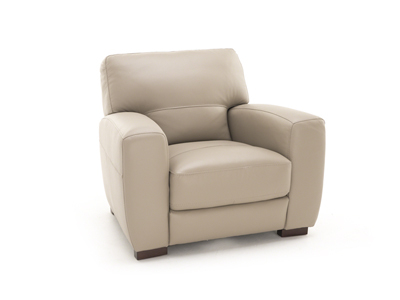 Available in several leathers, the Durham chair offers breathtaking design and superb comfort. 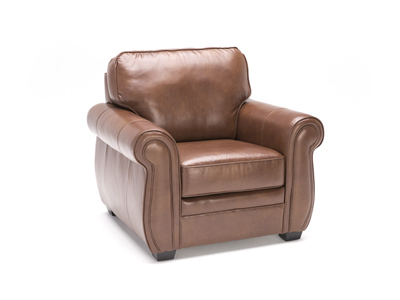 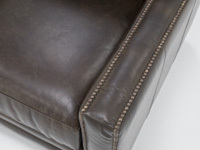 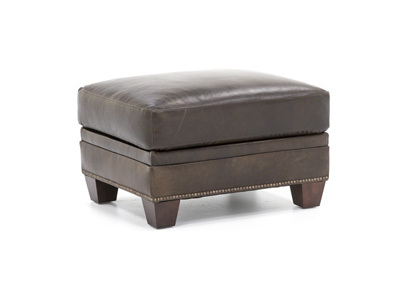 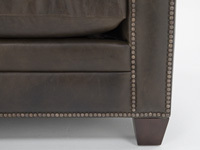 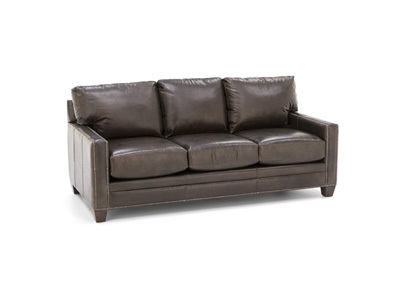 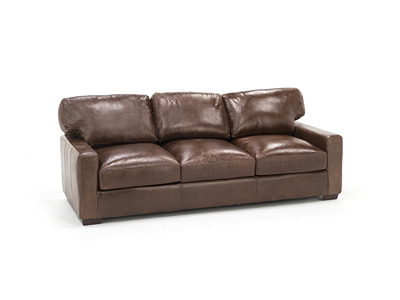 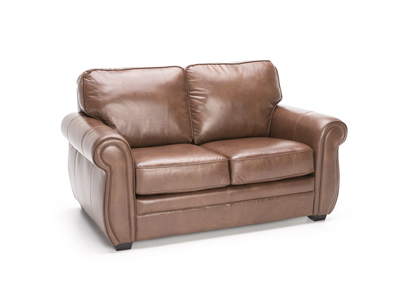 Part of the HGTV American Casual Leather Collection, the Durham is also available in a variety of fabrics.